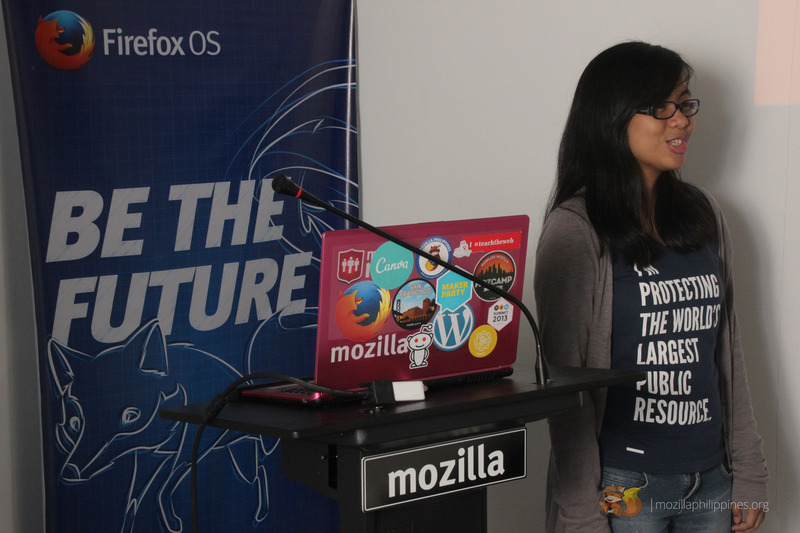 Firefox Student Ambassadors lead campaigns and projects that helps encourage fellow students to join the Mozilla mission in promoting openness, innovation and opportunity on the Web. 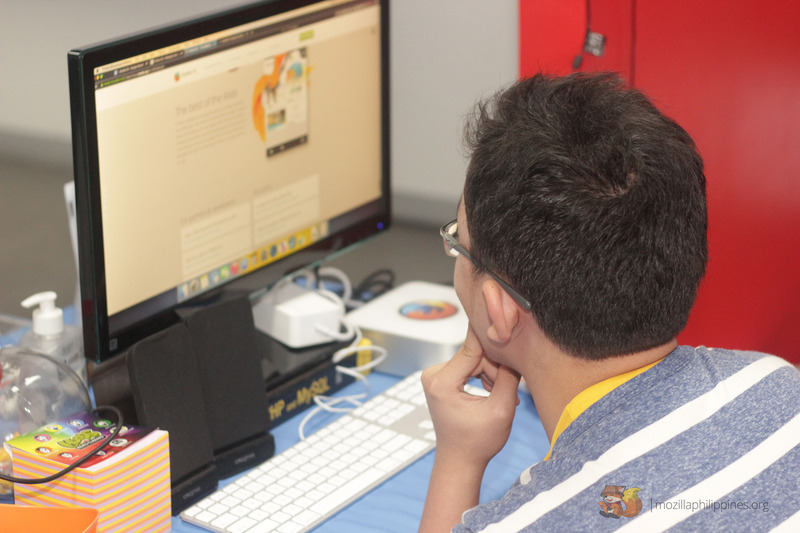 In order to be more effective as representatives of Mozilla in our respective schools we are provided with resources, support and workshops. 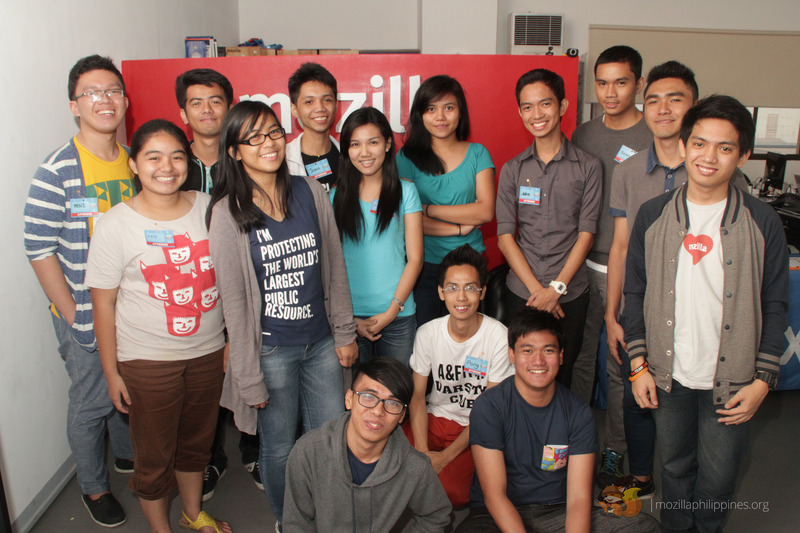 Since February 19 is a holiday for students in the Philippines, the Mozilla Philippines Community organized a Public Speaking Seminar just for Registered Firefox Student Ambassadors held at the Mozilla Community Space Manila. The event started a little past 1pm and ended before 5pm. 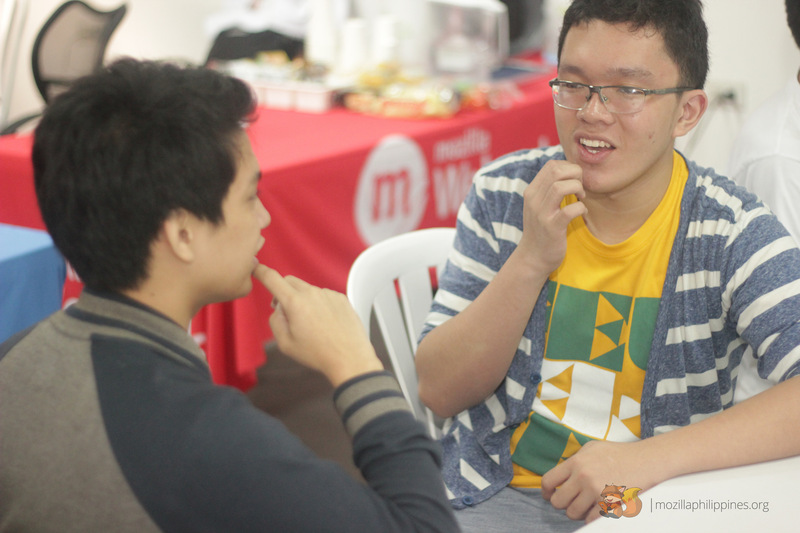 I remember how excited I was when I headed to Palet Express (where the MozSpaceMNL is) because of a lot of firsts. 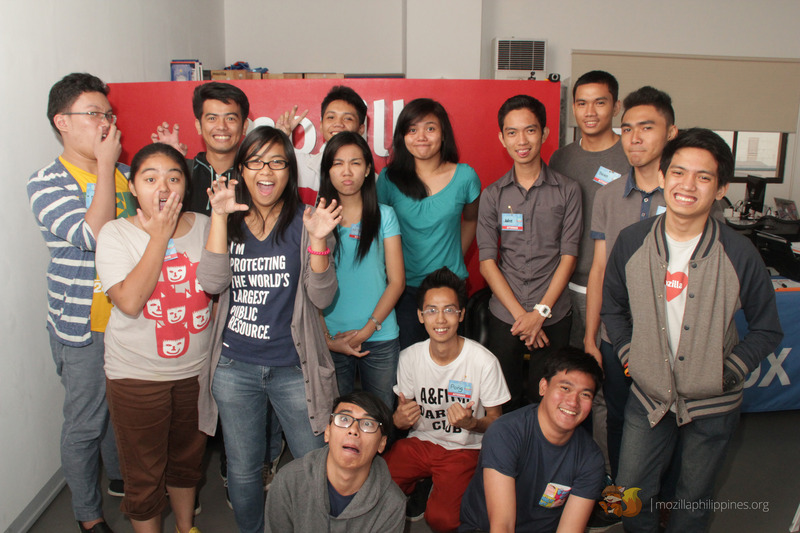 It was my first time to be there and also my first to be going to an Mozilla organized event for almost a year. Attendees of the FSA Public Speaking Workshop. 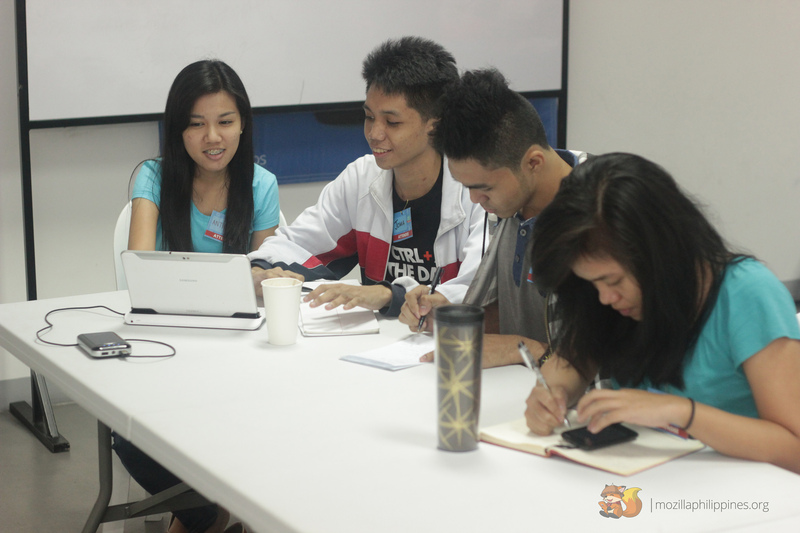 Ms. Faye Tandog, the Mozilla Philippines Community Manager, started her talk with tips on how to prepare for your talk, which includes researching for your audience and topic, outlining and rehearsing. After discussing how we should prepare for our talks, she asked us to pair with someone we don’t know and introduce ourselves to that person. 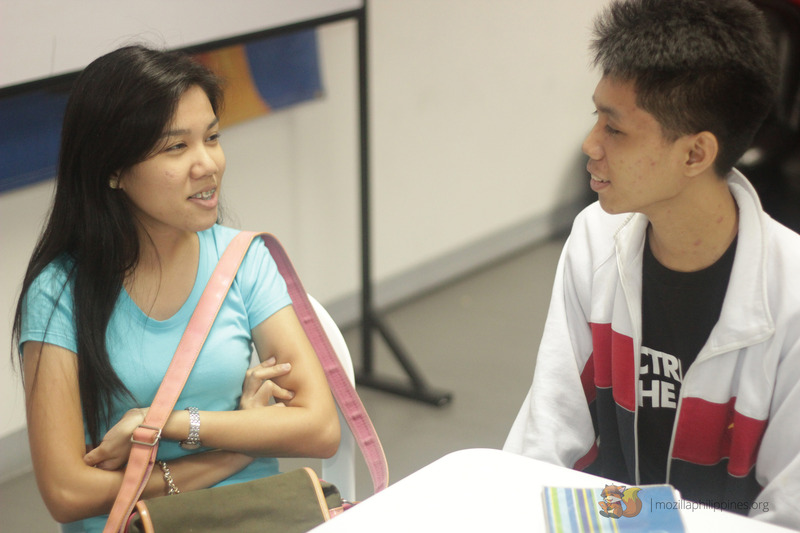 Later on, she went around and picked pairs who would tell what they learned of their partners. 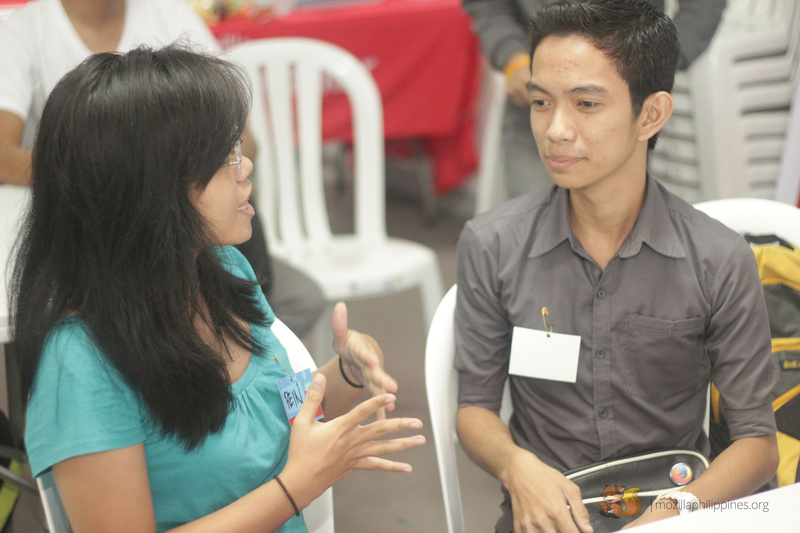 My partner JC (from STI Marikina) and I were picked to share what we found out about each other. She also provided us several pointers such as injecting humor into the topic, being straightfoward and focused, how important body movements and eye contact is and citing several anecdotes on which those can be applied. Resources are also provided on how to design informative and powerful presentations. For the last activity, we were given 45 minutes to prepare a 3 minute talk on to convince someone to contribute to Mozilla as a volunteer or to use a Mozilla product. 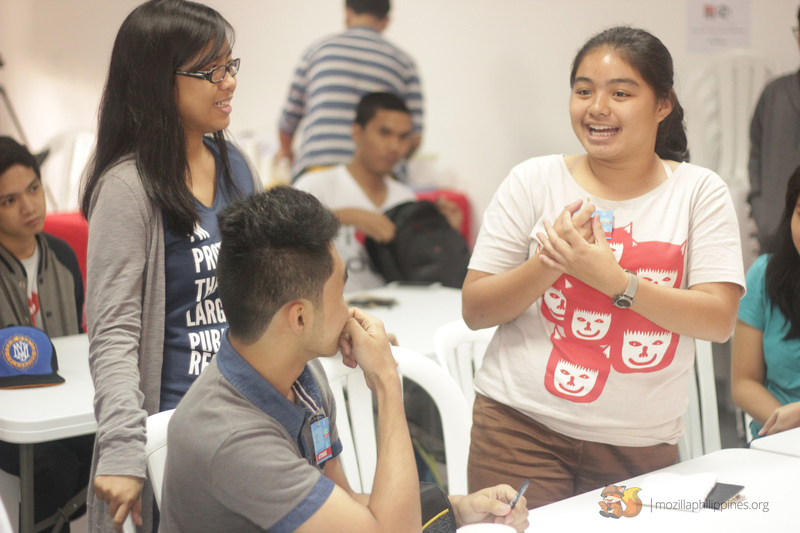 I choose Ate Faye from the available Mozilla Reps (Sir Bob Reyes, Kuya Kim Domanog and Ate Faye) and recruited her to become an FSA using the FSA PH website! HAHA! The workshop was very informative and the tips are useful not only in promoting Mozilla and its products but also for my future internship and job interviews. 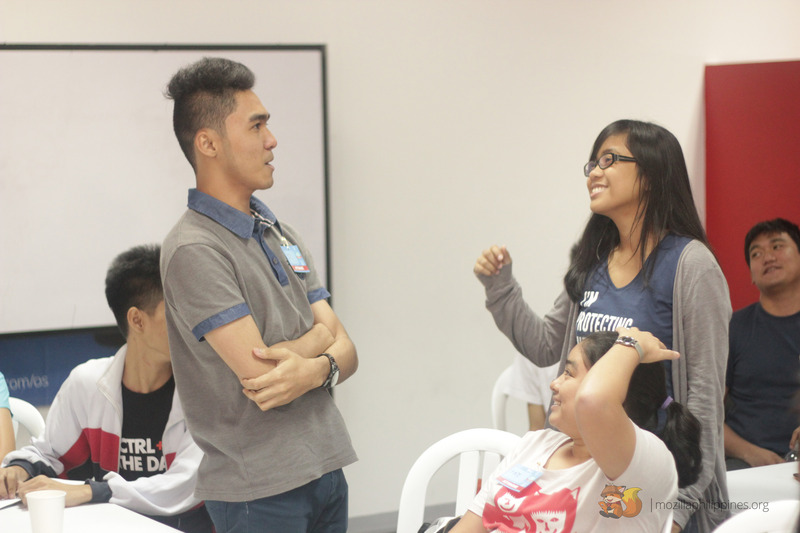 After the workshop, I also got a chance to talk and share stories with my fellow FSA’s from other universities. Next Post Inside the doctor’s office.